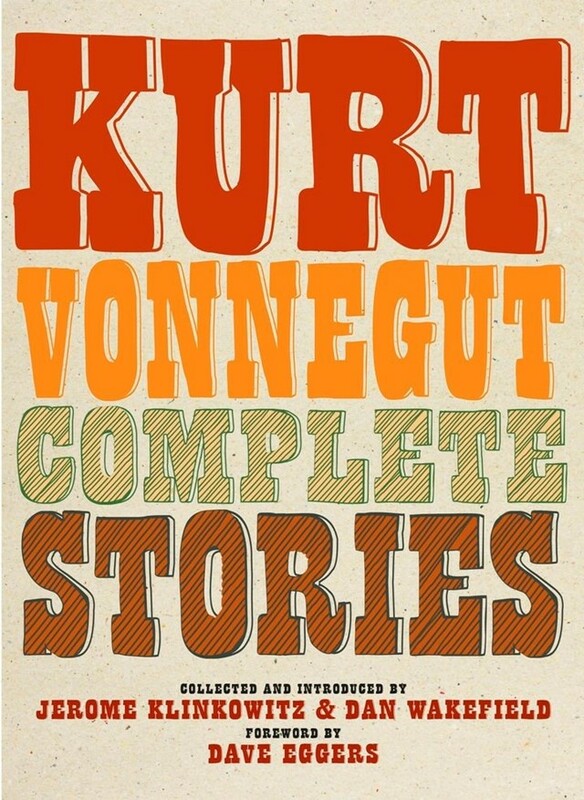 Kurt Vonnegut quit writing press releases for the General Electric in 1951, following the publication of his first short fiction, Report on the Barnhouse Effect. Making the move into full-time writing saw him move in with his family to Cape Cod, Massachusetts. From there, he created a plethora of short stories for magazines and his first novel, Player Piano, going forth to build a revered portfolio that over the years would include 14 novels, three short story collections, five plays and five non-fiction works. The writer’s enduring literary legacy over five decades is set to be added to, with a new collection of five stories released that have never been published before. The book, arriving 10 years after his death, is edited by scholar Jerome Klinkowitz and Vonnegut associate Dan Wakefield, who unearthed the five never-before-seen stories. The collection will include 97 works from across the writer’s career, ranging from 1941 to 2007. 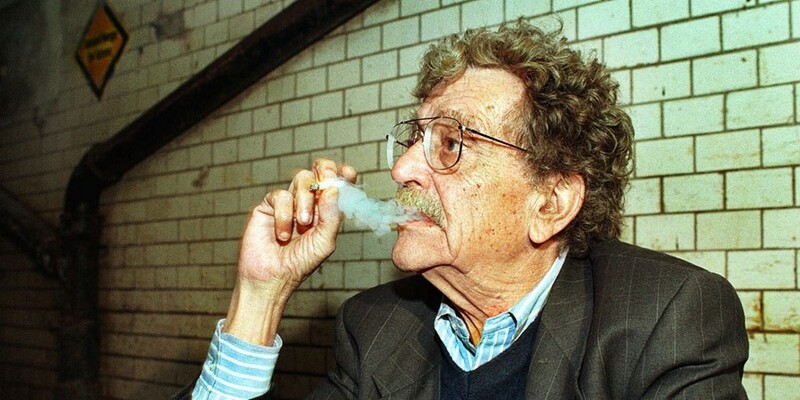 As the Huffington Post reports, Wakefield travelled to the Vonnegut Archive at The Lilly Library in Bloomington, Indiana last year. There, he discovered several versions of a story titled “The Drone King,” among other rare and unfinished pieces by the Slaughterhouse-Five author. The Atlantic published a version of “The Drone King”, a sharp satire about a business man looking to make money off of bees. The original story, written in the 50s, was rejected by a magazine. His agent is said to have advised him to wait and publish it, alongside other stories “someday when you become famous”.